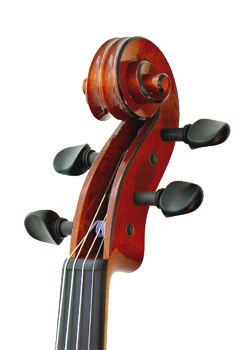 Welcome to the web site of violin maker Marko Pennanen. I make new stringed instruments at my workshop in Turku in Finland. My work has been internationally recognized and I was awarded the first prize for my violin at the XII Cremona Triennale competition in October 2009. I was also awarded two gold medals for the best sounding instrument at the same Cremona Triennale competition. Please, contact me for my making list if you are looking for a new quality instrument.